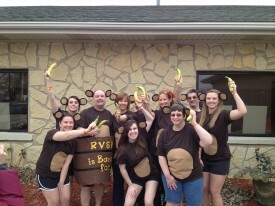 Tom Brietenbucher, Director for the River Valley SRA, took his first Plunge in 2003 in Manteno and he’s been plunging every year since – he even has all the shirts to prove it. 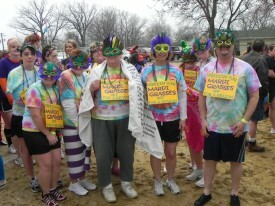 Last year, the Manteno Polar Plunge had 560 plungers and raised more than $160,000. Brietenbucher was the first to participate from River Valley SRA, however, they now have a group that arrives in full costume. Their past themes have included monkeys, Marvin the Martians, thermometers and this year they will be different Icee flavors. River Valley SRA athletes compete in a variety of Special Olympics Illinois sports ranging from golf to volleyball to bowling and more. This year the Manteno Polar Plunge takes place on March 5 at the Manteno Sportsmen’s Club. 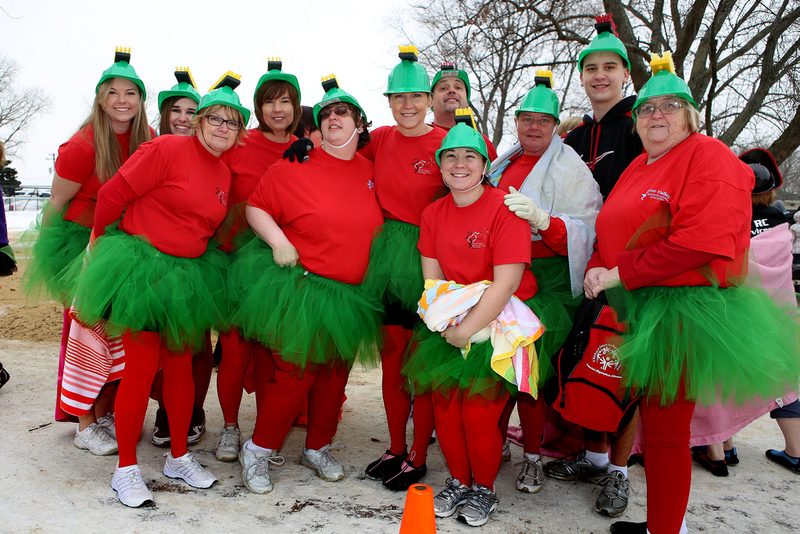 You can register to take the Plunge or support the River Valley SRA’s team by clicking here.